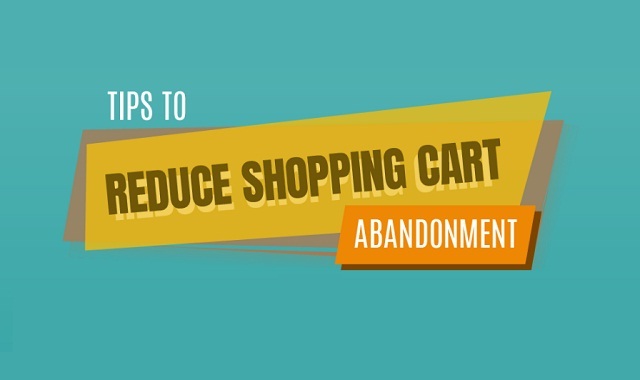 Tips to Reduce Shopping Cart Abandonment #infographic ~ Visualistan '+g+"
How can you find out why people are leaving your website without taking action? The answer to this question will definitely solve all your marketing problems, but in the online world it is very difficult to know. If you own a brick-and-mortar store you could ask clients for opinions, hear them mumble as they walked through the door or simply hear their objections. However, capturing the voice of online prospects is extremely difficult. Let’s take a look at the main reasons why people leave your eCommerce website in the first place.